As musicians ourselves, we understand the subtle nuances of each instrument. 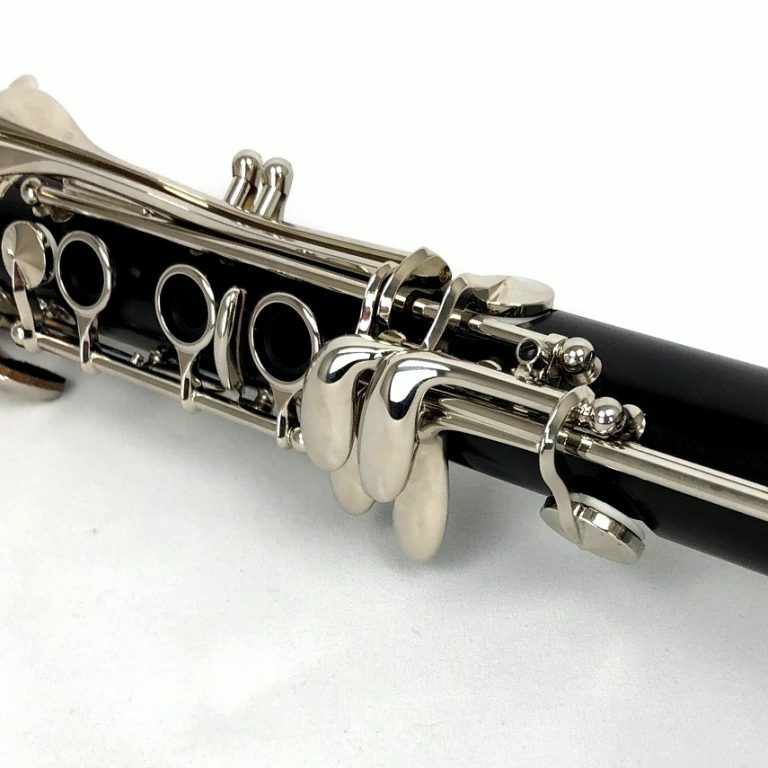 For this reason, MMI is proud to offer a stress-free clarinet trial program designed to make sure you can select the right instrument for you. Every clarinet is set up using a selection of Valentino, leather and cork pads by our repair technicians and then play tested by our specialists before being shipped. This service costs you nothing aside from modest shipping fees. Have questions or want to request a trial? Please provide us with your contact information or call us at 1-800-926-5587 to hear more about our clarinet trial services. We are pleased to offer additional services in addition to our clarinet try before you buy program. Our experienced musicians and repair technicians are ready to share their expertise with musicians of all skill levels. Explore our other services below. For over a quarter century, MMI has served musicians of all skill levels in not only choosing the correct instrument, but also becoming more talented players. Our staff of conservatory trained instrument specialists and repair technicians are here to provide customers with the care and expertise that comes from years of performing and teaching.